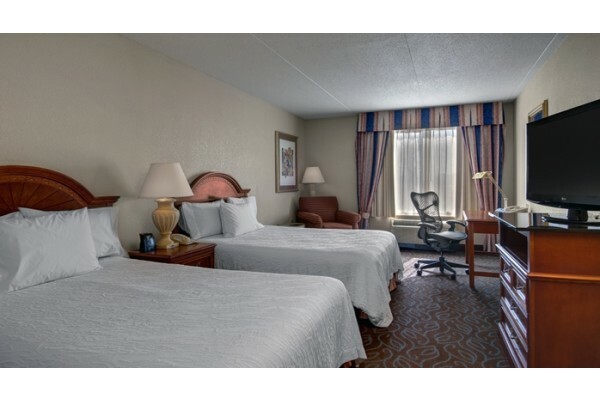 The best way to experience a race at Michigan Speedway is with a Ticket & Hotel Package. Get Michigan 400 Spring Race NASCAR tickets, lodging in the Detroit area, transfers from the hotel to the track, and much more! Scanners and Pit Passes can also be added on to your package to make your experience that much better. Just need Michigan race tickets? 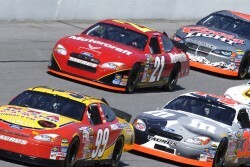 Purchase tickets for Michigan International Speedway securely online for the NASCAR Race in the spring. Travel Packages for the Michigan Race in June include NASCAR race tickets, lodging in the Detroit area, transfers, and more! Scanners and Pit Passes are also available. 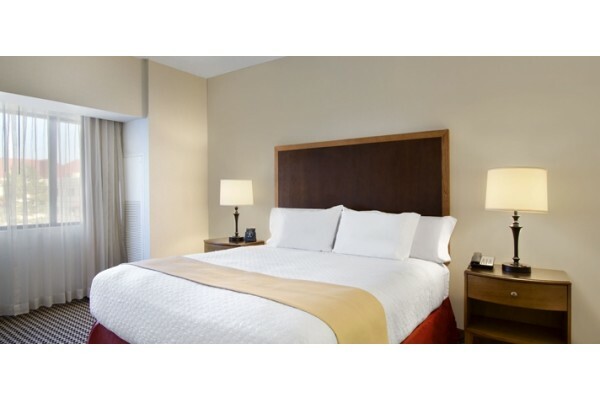 Visit the Great Lakes Region and take part in a high octance race weekend with 2 nights lodging at the Hilton Garden Inn Romulus-Detroit Airport, Monster Energy Cup Tickets, pit pass, and driver intros. 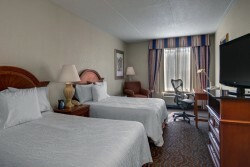 Travel to the Motor City and spend a weekend at the Hilton Garden Inn Romulus - Detroit Airport. Tickets to the Xfinity and Monster Energy Cup Series are included, as well as driver red carpet and pit passes.